Heading somewhere warm for Spring Break this year?? Well I've got you covered! 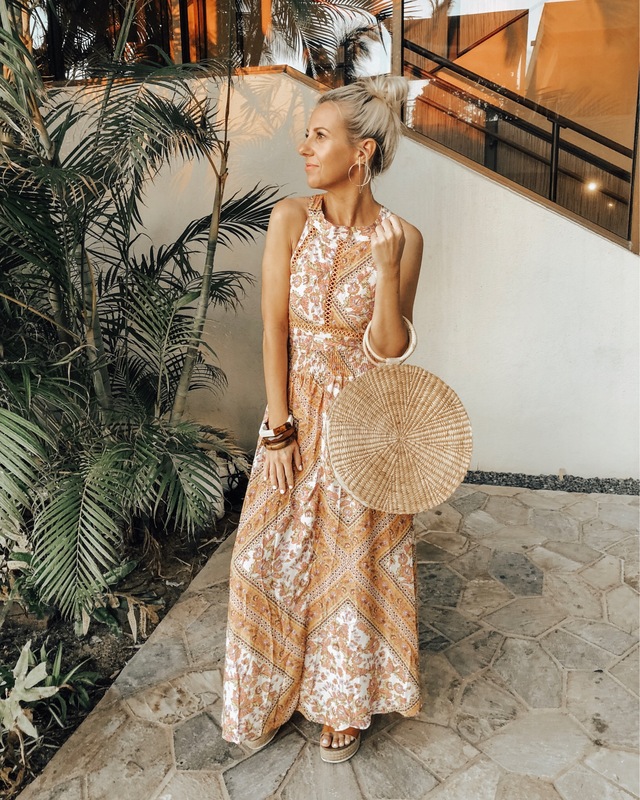 Just got back from our Hawaiian vacation and thought I would share all my style must-haves for your next warm weather getaway. My first vacation must-have is a KIMONO. They are so versatile and you are able to mix and match them with so many things. I love wearing it as a swim cover up or throwing it over a tee shirt and jeans. THIS kimono is giving me all the retro feels and is only $22 from Forever 21. You can also get pretty lace kimono's or even solid colors or other cool prints. Another Spring vacation must have is the TUNIC TOP/ COVER UP. THIS Free People top is a little bit of a splurge but so worth it. It has the prettiest embroidery and lace details. I love that you can wear it as a little bohemian dress, swim cover up or even a tunic top to wear with jeans. There are so many cute tunics out right now and it's definitely a must for your Spring getaway. The ONE-PIECE SWIMSUIT is so on trend right now and the most flattering swimsuit. There are so many cute styles out right now from one shoulder to ruffles and cut outs. You can easily throw on a pair of denim shorts and wear it like a bodysuit. This cute suit is from Albion Fit and I love the fun stripes. There are so many other cute suits out right now I'm sure you'll find one you love too. You can't go on a vacation without a good old MAXI DRESS. It's an easy to wear style that can easily be dressed up or down. Pair it with slip on sandals for a casual beach look or dress it up with heels and jewelry for a night on the town. THIS maxi dress is from Goodnight Macaroon and I absolutely love all the details. It has a fun bohemian style print and tie detail on the back is so fun. 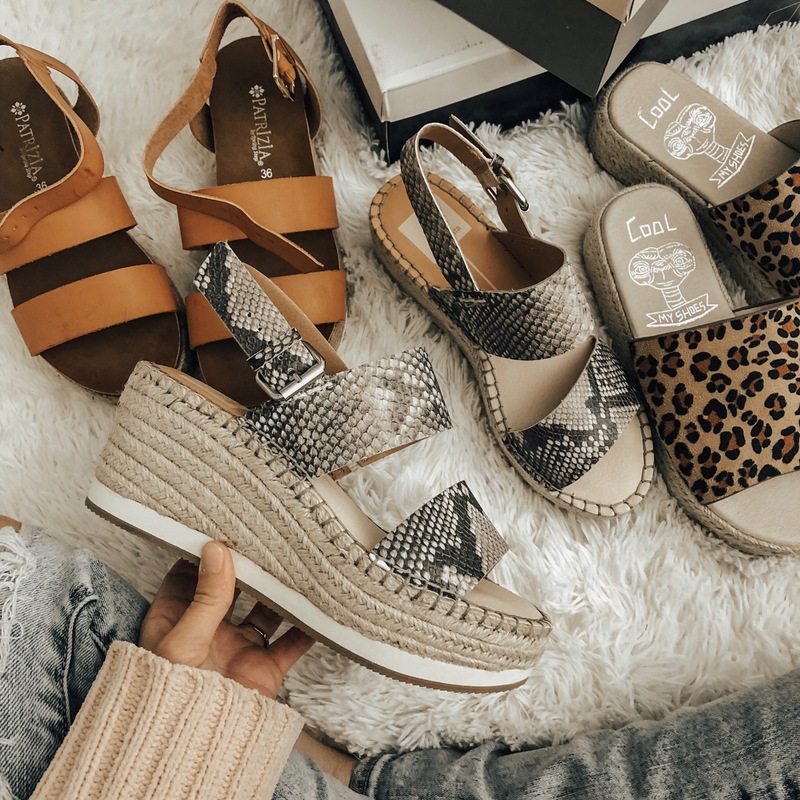 The it shoe of the season is definitely ESPADRILLES! 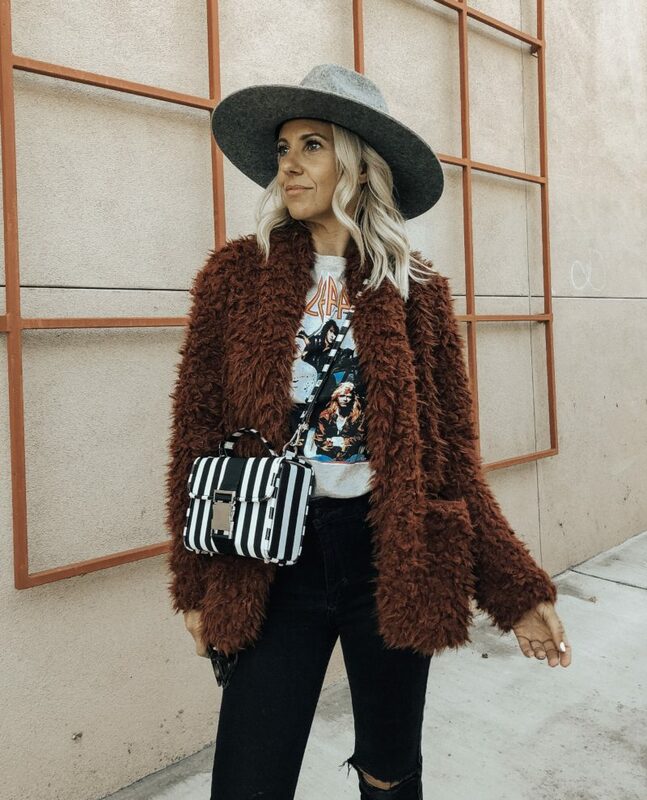 There are so many cute styles out right now that one is just not enough. And the best part is they are so comfortable. THESE snake print espadrilles are my new current favorite but last year I absolutely lived in THIS pair. Which ones are your favorites? Last but not least it's all about the ACCESSORIES! Adding the right accessories can truly transform any look. Some accessories of the season are straw bags, statement earrings, wood bangles, retro style sunglasses, layered necklaces and the straw hat. I got THIS adorable bag last year and luckily it's back in stock. I know I'm going to be wearing it all Spring and Summer again this year too. But THESE wood bangles I got from Forever 21 might be my new favorite accessory. Check out more of my favorites below. Thanks for stopping by! What's your vacation style must-have?